Beautiful Incentives: $100 Amazon Gift Card #Giveaway - 2 lucky winners! $100 Amazon Gift Card #Giveaway - 2 lucky winners! We have a super sweet giveaway for those of you with children! 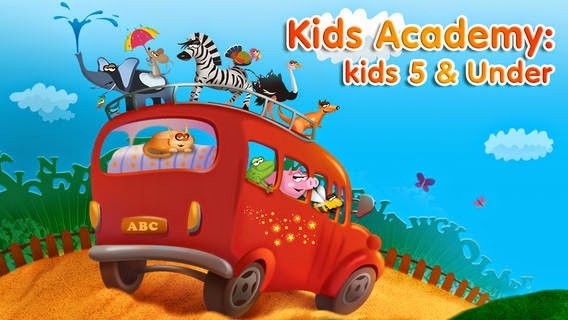 This app is perfect for the home schooler mom's as well! The app is available for download in US, Canada, Australia, and the UK! The app is available for download in US, Canada, Australia, and the UK! This contest is in accordance with FTC guidelines and I have been compensated to share. For more info, please see my disclosure policy.